In our Go Creative! in Business group, each Monday we outline our creative intentions to each other. And then we follow up on a Saturday with what we’ve actually accomplished during the week. 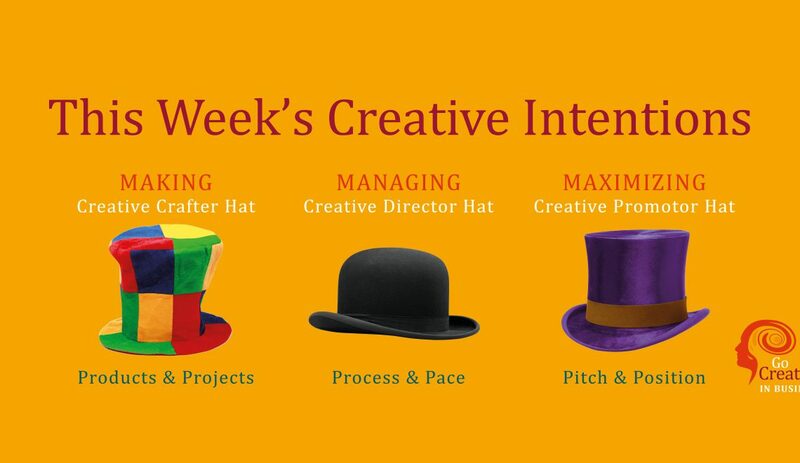 Our report is given under the three hats a creative entrepreneur must wear: that of Maker, Manager and Maximizer. I share mine there too, usually — but not this week or next. I’m taking an extended creative rest, AKA a holiday. It’s vacation time. Yes, m y creative intention for the next two weeks is to do absolutely nothing. I’m off to Florida, to the beach, ahis picture (left) is the from the porch of the tree house where I’ll be spending tomorrow night. I used to see vacation as a break from work but now I know that rest is not a break from the creative process, it is the process. And after a very successful London Book Fair last week, I’m ready for some downtime. And that means full-on digi downtime. Lots of reading, yes, but only of novels and fun stuff. There are various kinds of creative rest that we need to avail of, from sleep to idleness. “Idleness is not just a vacation, an indulgence or a vice,” Tim Kreider writes in The New York Times. “It is as indispensable to the brain as vitamin D is to the body, and deprived of it we suffer a mental affliction as disfiguring as rickets. I’m good at taking regular rest but this will actually be the first full two-week holiday The Hub and I have had together, since founding ALLi seven years ago. No phones, iPads, checking in, “just in case”. 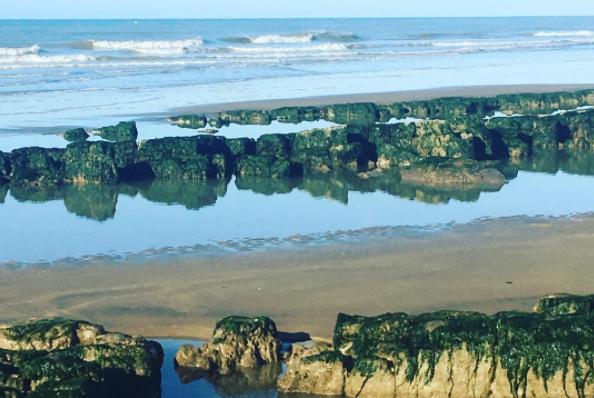 Monday Motivator Week 12: What About You? So no more from me here until April 8th. But what about you? What are your intentions for Week 12 and 13, the last two weeks of the first quarter of 2019? Share your intentions (and accomplishments) in our Go Creative! in Business Facebook group here. And I’ll see you back here on April 8th.